"A brilliant conceptualization of discovery." "An immensely pleasurable listen, soulful and charming." 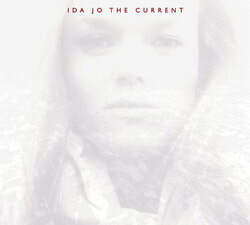 Ida Jo’s fifth studio album, The Current, cuts to the heart of being human. Where do we find hope when it seems hopeless? How do we bring joy into every day of our lives? How do we find peace within ourselves? How can we surrender a little bit when we feel so compelled towards control? Ida Jo, named WAMI Female Vocalist of the Year (2013), delivers passionate and honest performances that showcase the purity and power of her message. The songs of The Current display Ida Jo’s growing maturity and the influence of her yoga practice. “What is real is only in the moment,” she sings in the opening track Passing Through, with more than a bit of equanimity and peace.